Black Rainbows work quickly to follow-up their 2015 outing, Hawkdope (review here). 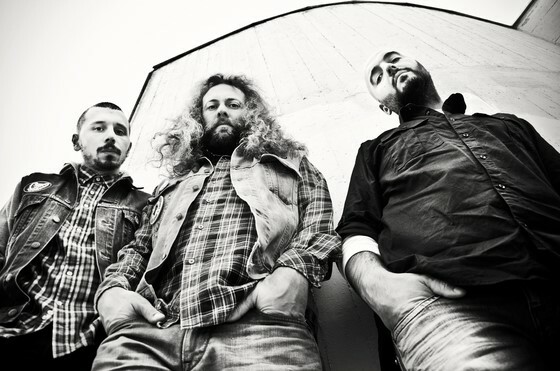 Little more than year after that record surfaced on guitarist/vocalist Gabriele Fiori‘s prolific Heavy Psych Sounds label the Roman trio return with Stellar Prophecy this April, their fifth album overall. The last record pushed them further into psychedelia than they’d gone before, and going by the description Fiori offers below, it seems like that might tie together with the band’s long-established penchant for hard-driving fuzz this time around, but of course, we’ll have to wait until it arrives to find out. Patience has never been my strong suit. The band will also play this year’s Freak Valley festival in May, by which time the new LP will have been released, and I’d imagine there are more tour dates to come, because these guys never seem to shy away from putting in work in the studio or on the road. 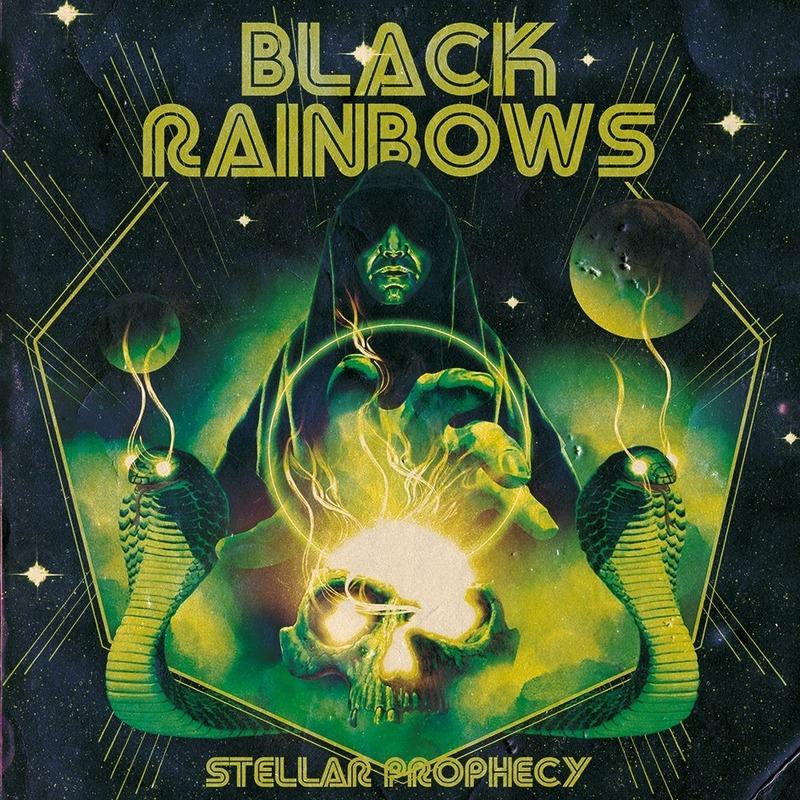 Italy’s stoner rock torchbearers BLACK RAINBOWS are revealing today the details of their upcoming new album Stellar Prophecy. This new effort from the fuzzy trio follows closely the 2015 release of their fourth full-length “Hawkdope” on Heavy Psych Sounds. This entry was posted	on Thursday, January 21st, 2016 at 9:34 am	and is filed under Whathaveyou. You can follow any responses to this entry through the RSS 2.0 feed. You can leave a response, or trackback from your own site.